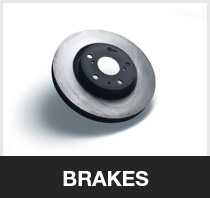 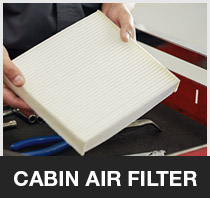 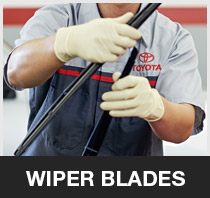 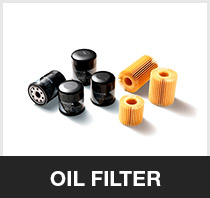 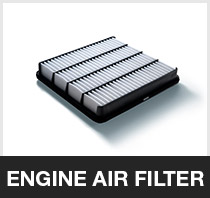 Toyota of Puyallup is your local Toyota parts source for genuine factory parts. 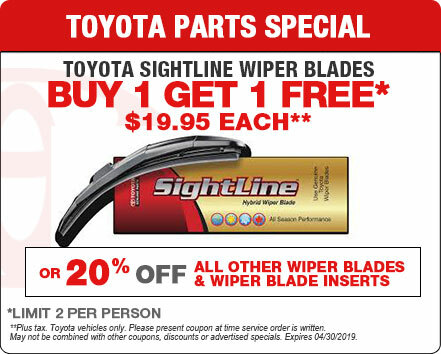 We change our service and parts specials monthly, look for regular discounts on wiper blades, batteries, oil changes and tires. 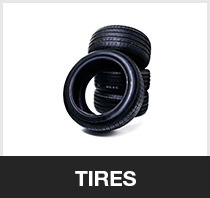 We offer a full line up of accessories including wheels, tires, leveling kits, tonneau covers, mud guards, window tint and more. 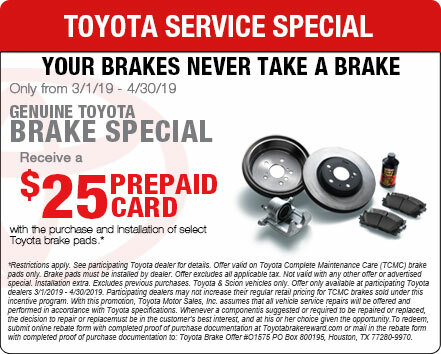 Include the cost of accessories in your new Toyota financing and get the new car warranty of 3 years/36,000 miles of coverage. 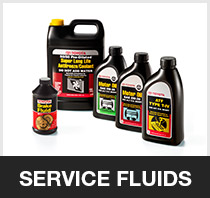 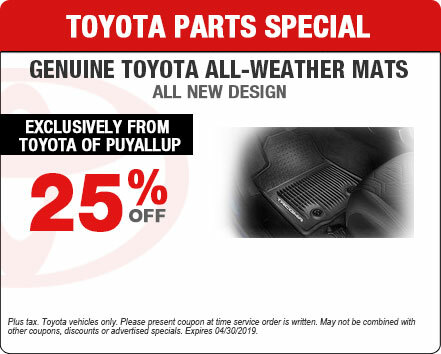 Toyota of Puyallup has access to all OEM Toyota parts including; synthetic motor oil, brake pads, rotors, oil filters and wiper inserts. 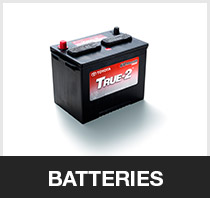 We work to keep our prices low on our inventory of genuine OEM Toyota parts and accessories. 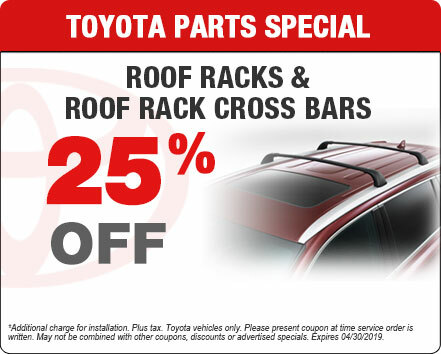 Our team of parts professionals are happy to share their knowledge and to make sure you are ordering the correct part for your Toyota. 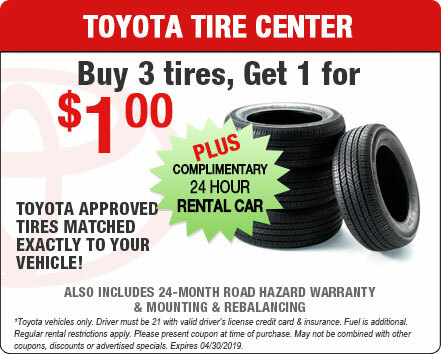 Call, email or stop by anytime! 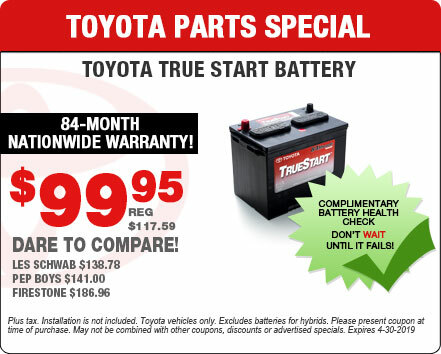 Take the short drive to Toyota of Puyallup today!